There may be other changes like, for example, to vehicle combat, etc. It depends what is featured in the new edition, though Black Ice may contain new content and errata for Frozen Skies. 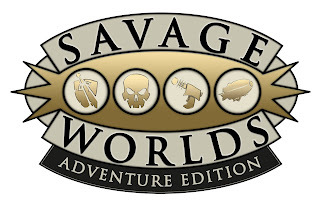 Pinnacle's other recent announcement was the Savage Worlds Adventurer's Guild (SWAG), a program that will allow people to create and then sell their own Savage Worlds creations through the likes of DriveThruRPG without going through Pinnacle's normal official licensing program. SWAG is a platform for new creators to sell their work. At present I can't really say much about it until Pinnacle releases more details, though Melior Via has already expressed interest for people to release content for Accursed as part of SWAG. Whilst it would be neat for that to happen with Frozen Skies I would rather wait until SWAG has been running for some quite and I've established more of the setting's framework before opening it up for SWAG. 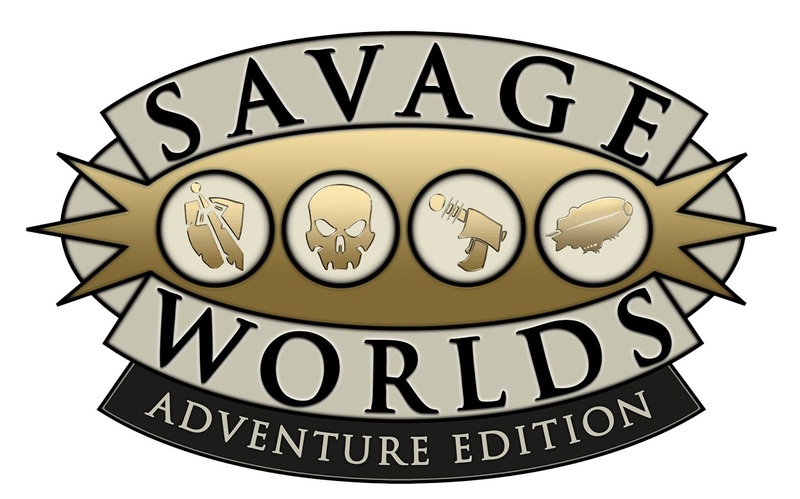 Regardless, exciting times ahead for Savage Worlds!